The Wonder Woman series had a few false starts before the 1975 TV movie, which spawned the well-remembered Lynda Carter series. Even when it finally got off the ground, the show — full title, The New Adventures of Wonder Woman — only lasted one season before it was retooled and moved to another network (CBS). 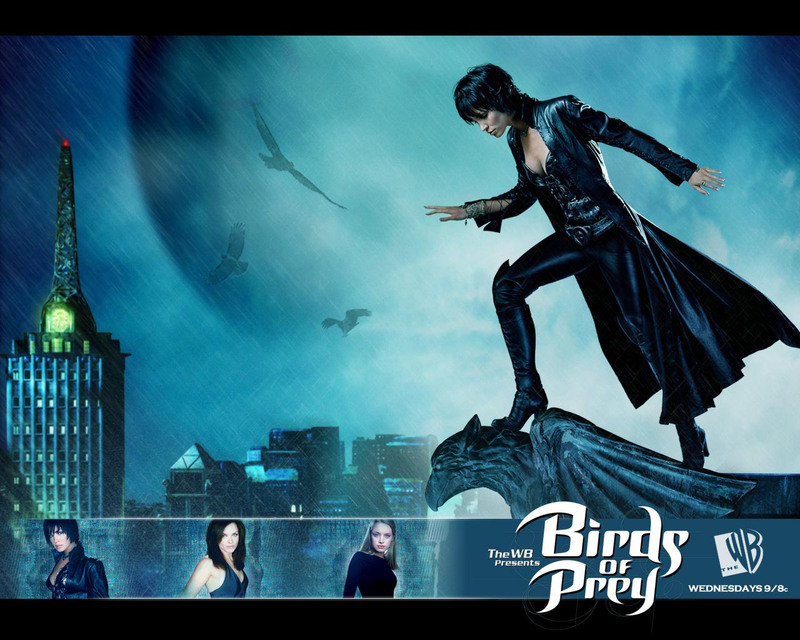 With excitement building for the Wonder Woman reboot this fall, I thought it would be a good time to take a look at some other DC Comics heroines, the ladies of 2002’s Birds of Prey. In a nutshell, a blonde, a brunette and a redhead live together looking hot and fighting crime. The pilot is the story of how they got together. The show, or at least the pilot can be appreciated at face value, if the viewer has no previous knowledge of the characters. It could even be accused of ripping off Charmed, with its story of three powerful women joining forces and a suspicious cop on their trail. But there is ton of back story—at least 40 years worth of comic book lore. Alfred, of Batman fame, narrates the opening. The story is set in New Gotham, and Batman has disappeared from its crime-ridden streets. The voiceover lends a storybook feeling, a bit like the tone of Pushing Daisies. As these two women experienced their personal tragedies, a third girl dreamt their pain. She is now teenage Dinah (Rachel Skarsten), and she has travelled to New Gotham to seek out the women from her dreams. On her way to find them, she witnesses a man being hit by a bus. She runs to his side and, when she touches him, she sees a vision of him being attacked by rats. Her power, it seems, is the ability to share people’s thoughts or fears. The comic book Dinah became The Black Canary, though that name isn’t mentioned in the pilot. The man’s death sparks the women’s investigation into a series of related murders disguised as suicides, which leads them to some dockyards and the lair of the killer. Among the three of them they get to combine supernatural, or metahuman powers of an X-man with the high tech gadgetry of Batman. Another significant introduction in this pilot is that of Helena’s psychiatrist, one Harleen Quinzel (Mia Sara – remember her, Sloane Peterson from Ferris Bueller’s Day Off? ), whose name reveals that she’s an enemy-in-waiting. This pilot does a nice job of tying together the episode plot with a longer-term plot, when Harleen interacts with the episode villain at the end. There’s both resolution and reason to keep watching. UPDATE 2/17/2012: In case you’re a big fan of the Black Canary character, you may like to know that Katie Cassidy has been cast to play her in the forthcoming Green Arrow series on The CW. 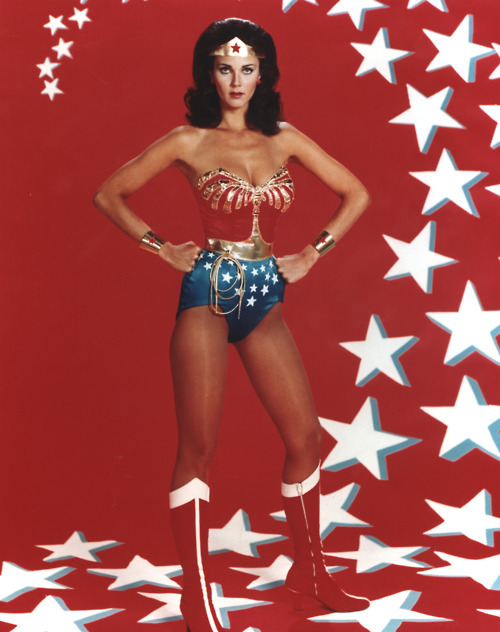 And, in case you haven’t been paying attention, that Wonder Woman reboot never happened, but I’ve since blogged about the pilot of the 1970s series.